What the article does not explain is the complex error-detection and error-correction system that is in the human body to prevent and correct genetic mutations. To the author of The Cancer Cure Experiment, the fact that cancer can successfully develop despite all the defenses and protections the body has in place indicates a malevolent motive or purpose behind cancer’s successful development. If, as according to the author of the new study states, “Cancers triggered by copying errors could occur ‘no matter how perfect the environment,'” then it is critical that the body’s defenses be bolstered by prayer to protect that environment. 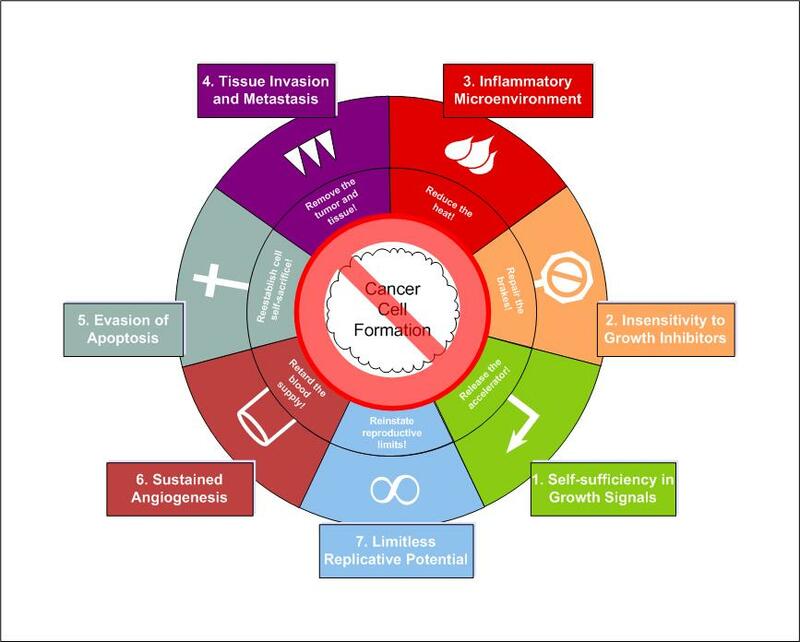 Read more of The Cancer Cure Experiment to learn about our approach to overcoming the Hallmarks of Cancer.